The slat table is built as one common unit for easy installation. 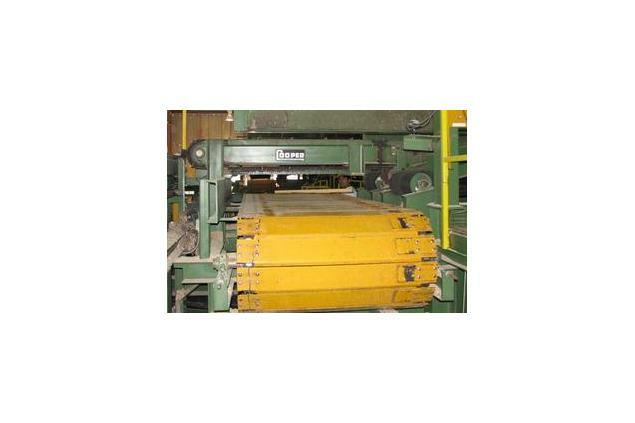 Multiple sizes are available and custom built to fit slab length requirements. The slat tables are made of heavy duty steel slats with a durable electric drive included. 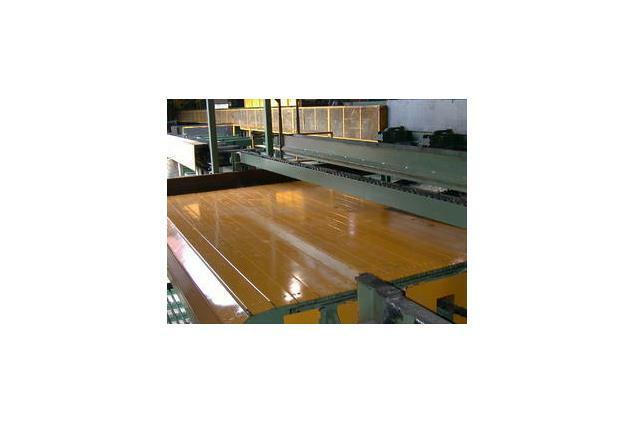 The steel slats are interlaced to prevent broken slats and downtime. 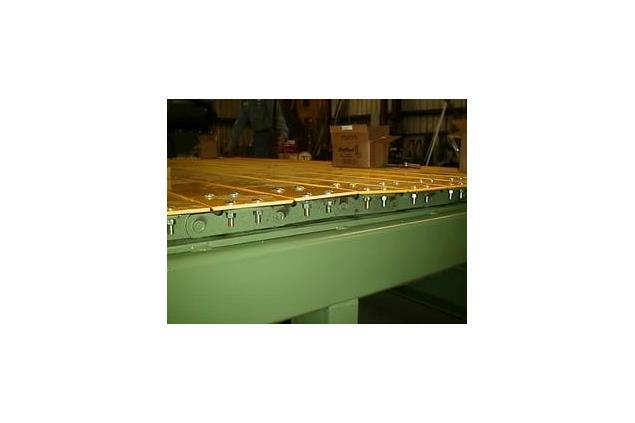 Slat tables are usually built as one common unit, although larger slat tables will be built in pieces for shipping purposes.